Home / Premium Account on the Null’s Royale Server / How to Use Premium Code on the Null’s Royale Server? 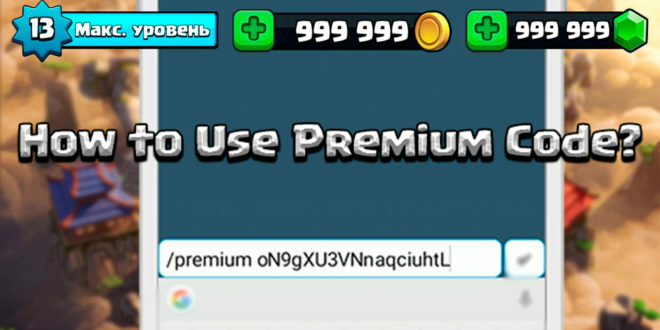 How to Use Premium Code on the Null’s Royale Server? 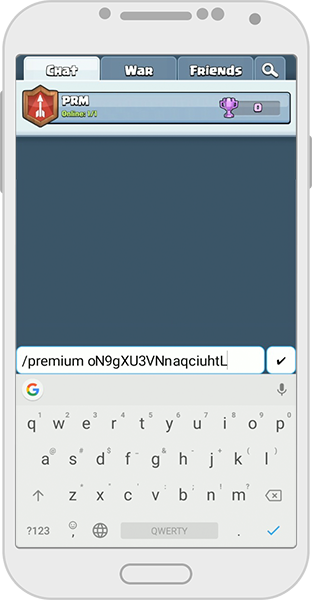 Use the commands to make sure that you have additional privileges. 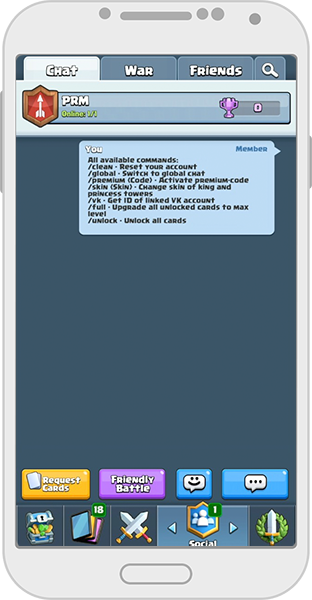 Commands will be available to you to open new cards not available in the original game. You can find all available commands by typing the following message in the chat: “/help”. After successfully completing the form and receiving the code, you can activate a premium account. Most importantly, remember that the code is activated only once. To keep a premium account, it must be linked to a social network. Find the details of how to do this here.